AgileBits has put up a demo of a test version of 1Password, its password manager, which has been updated to benefit from O's Autofill API. The video shows us how seamlessly that will work. When you try to sign into any app with text fields for username and password, the Autofill Framework communicates with 1Password in the background to see if these are recognized by the app, which results in a "Tap to unlock 1Password" prompt if users want to go the Autofill route. Depending on the password manager app you're using, you could be asked to input your master password, pin code, or fingerprint to give it permission to get your data. Once that's done, the autofill details are presented and you can simply tap them to have them entered automatically for you. It's all pretty fast and more streamlined than the different workarounds that password managers have been using until now. 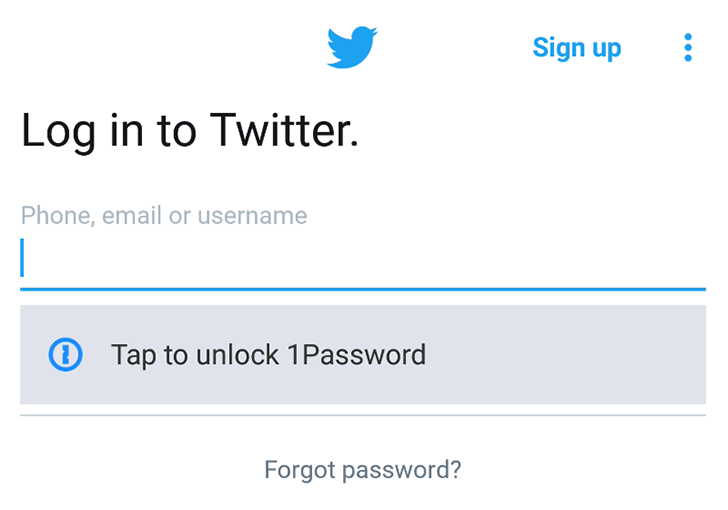 Of course, I'd much rather have apps use Smart Lock so you don't even need to think about entering a username and password, but that capability hasn't taken off a lot. Only a few apps take advantage of it, so this new Autofill API will be quite a welcome alternative solution.